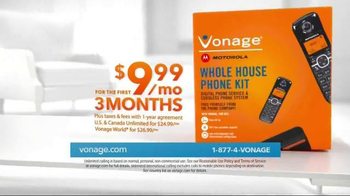 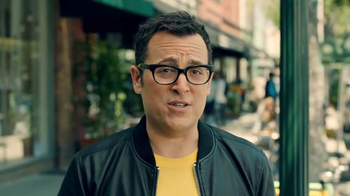 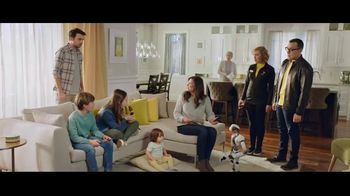 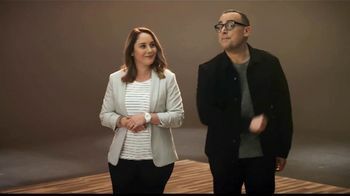 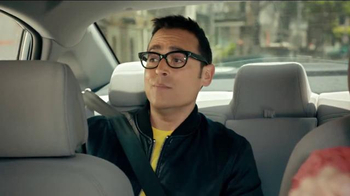 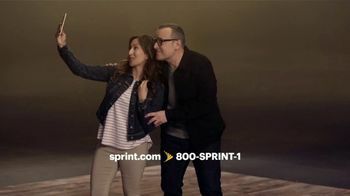 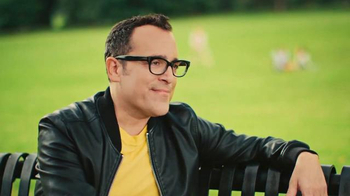 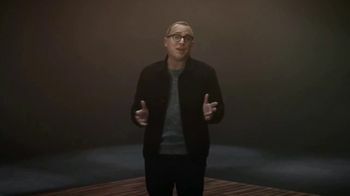 Paul Marcarelli, the former Verizon spokesman from the "Can You Hear Me Now?" 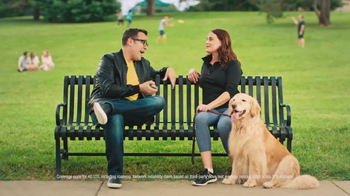 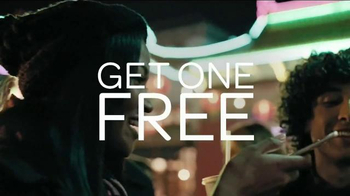 campaign, chats with this woman in the park about switching to Sprint. 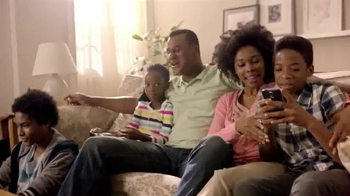 Even her Golden Retriever barks in approval.